The Azerbaijan State Translation Centre (AzSTC) has published the book “Through Their Eyes: Witnesses to Khojaly Massacre” in English and “Ходжалы глазами очевидцев” in Russian devoted to the 27th Anniversary of the Khojaly genocide. The book reflects the barbarism and Armenian vandalism in Khojaly through the eyes of witnesses to Khojaly massacre. AzSTC’s aim is to exhibit this book at international book fairs and other events, and to distribute it among related international organizations. 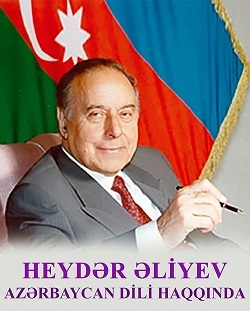 The author of the idea is Ali Hasanov, an assistant to the President for Public and Political Issues, and the designer of the book is Ikhtiyar Huseynli. The translators of the book into English and Russian are respectively Cavidan Aghayev and Nadiye Gafarova.